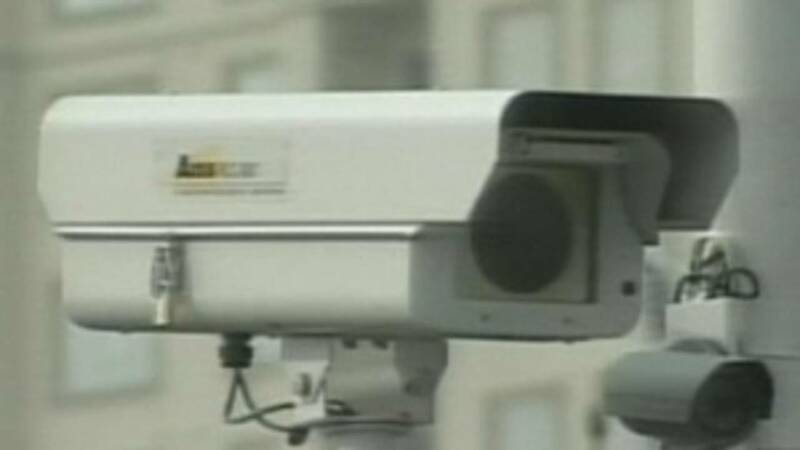 TALLAHASSEE, Fla. - A bill that would place restrictions on Florida's red-light camera program was heard by a House committee Monday, but the widow of a man whom the red-light camera program was named for made it clear that she thinks the cameras need to stay. A legislative report showed that there were almost 1,200 more crashes at red-light camera intersections since the cameras went up, but there were 18 fewer fatal accidents. The House bill would require all governments to report their crash data every other year. The Mark Wandall Traffic Safety Act was signed into law in 2010 and is better known as the Red Light Camera law. Wandall was killed by a driver that ran a red light. His widow came to Tallahassee to remind lawmakers why it was originally approved. "Red-light safety cameras have a human value," said Melissa Wandall, Mark Wandall's widow. "One person had to die in order to save others, and that one person was my husband. A House committee heard Rep. Frank Artiles' bill Monday. It isn't a full repeal, but would put restrictions on the revenue stream the cameras take in. "My bill does not eliminate red-light cameras, it basically puts accountability for municipalities," Artiles said. The bill was originally written to cut a red-light ticket fee in half, but it was amended and the fee remains at $158. Red-light tickets have been moneymakers for local cities. A study released last month showed that the program generated more than $115 million. The amount was split almost evenly between the state and local governments. "We think that we should take a little bit more time to study the changes we made last year before we propose any new changes," said Casey Cook, with League of Cities. The proposal would require 70 percent of the revenue collected by local governments to go towards traffic safety. Originally, the bill would have banned cities from putting up more cameras, but that was scratched -- something that Melissa Wandall is thankful for. "The statistics are showing that they are changing driver behavior at those intersections with red-light safety cameras," Melissa Wandall said. "I absolutely think we have to continue to put up those red-light safety cameras." A Senate committee will hear a proposal for a full repeal later this week.